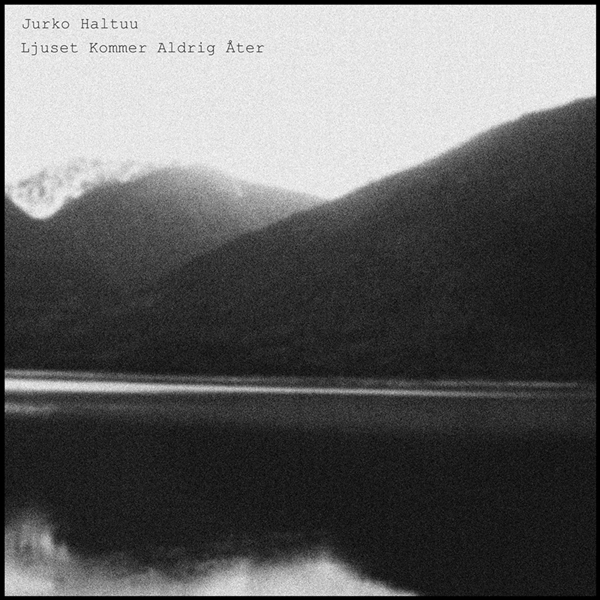 My dear friend Jurko Haltuu recently released a very limited CD-r on the label Funeral Fog Records. It’s a 44 minutes long drone piece that’s based on one of my earlier recordings. Very dark and emotional, just as I like it. Have a listen below. 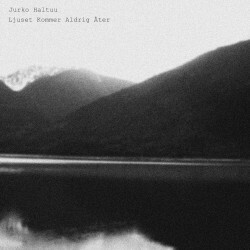 Ljuset Kommer Aldrig Åter (The Light Will Never Return) is a 44 minutes and 6 seconds long piece of music, composed, looped and processed by Jurko Haltuu. All sounds are based on a 2 minute & 47 seconds long field recording made by Magnus Natt och Dag in his car just outside Halmstad on the Swedish west coast. Sunday 28 August 2011. Great work – it’s so hard to sustain a mood in with just a small sample to work from, but this piece has succeeded really well. It must be good to have you field recordings being used in this way. Yes, I’m very impressed with Jurkos work and it’s always exciting to see what the result will be when you get an inquiry from a musician.